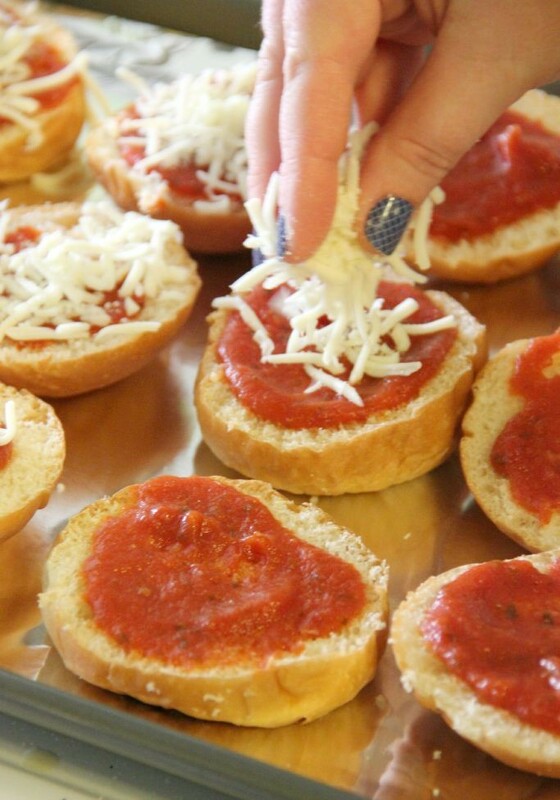 A friend recently showed me how to make this fun recipe for mini pizza sliders and my family was immediately hooked! These are so easy to make and we all love them! To start, cut each of the sweet rolls in half, horizontally. Use the back of a spoon to carefully add a bit of sauce to each side. Sprinkle shredded Crystal Farms cheese onto the rolls and sauce, or use Crystal Farms sliced cheese for a thicker cheesy texture. I love that the Crystal Farms cheese is such a rich source of Calcium for our family! Place all 12 sliders on a cookie sheet and bake at 350 for 10 minutes. Pull them out of the oven and enjoy! Cut each of the sweet rolls in half, horizontally. Use the back of a spoon to carefully add a bit of sauce to each side. Sprinkle shredded Crystal Farms cheese onto the rolls and sauce, or use Crystal Farms sliced cheese for a thicker cheesy texture. 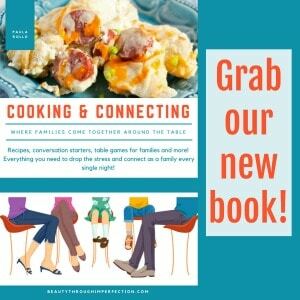 There are so many great Crystal Farms cheese products that we can use all year long. 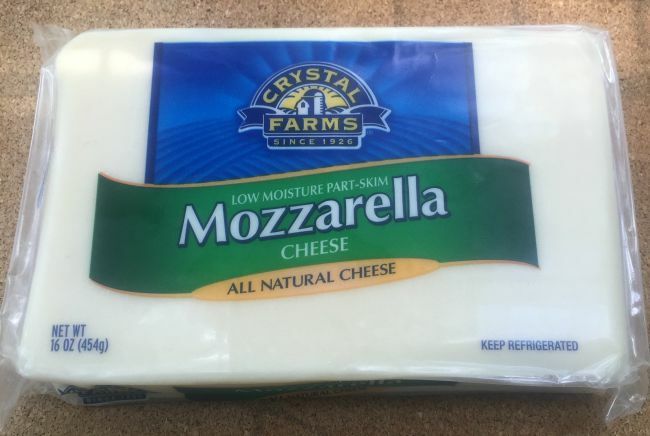 From the cheese sticks, put in lunch boxes to the cheese snacks for those after school munchies the kids LOVE Crystal Farms cheese! 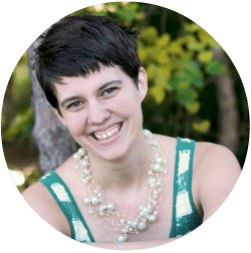 They share amazing recipes on their site – Crystal Farms Favorites so you can help keep things interesting for your kids too. You can also follow Crystal Farms on Facebook and Crystal Farms on Pinterest. Crystal Farms has offered to give away a bento lunch box for one lucky reader! Comment on this post and let us know your child’s absolute favorite snack (bonus entry if it includes Crystal farms cheese!). The value of the Bento Box is $28 and it can help you prepare for this school year with your kids! 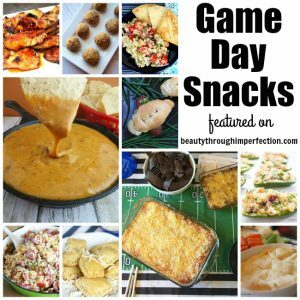 At our house we love cheese sticks, pepperoni, corn chips, and granola bars! 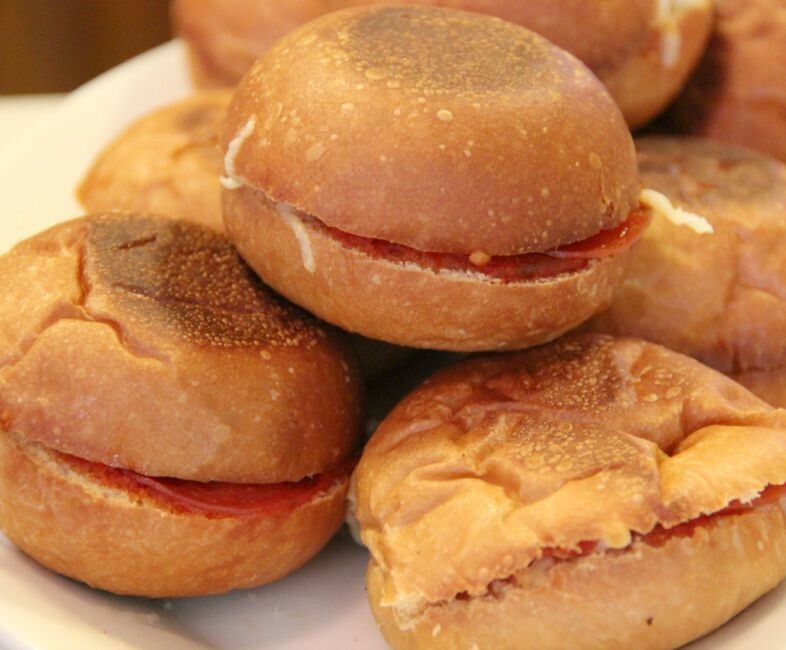 Well, having had these pizza sliders that you make, I will affirm that they are life alteringly yummy. In fact, we should make them again for our next game night!!! My kids are a big fan of granola bars for snacks, but pepperoni, cheese, crackers, and fruit are also frequently requested! 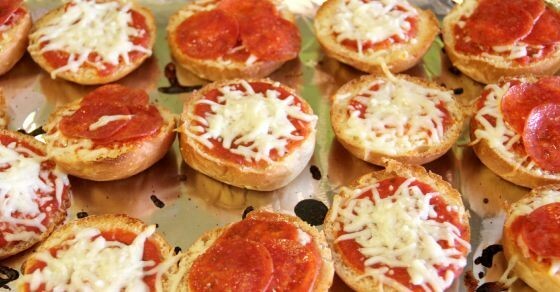 Hey Buddy!, I found this information for you: "Mini Pizza Sliders". Here is the website link: https://www.beautythroughimperfection.com/mini-pizza-sliders/. Thank you.